What a wonderful place to be, a serene atmosphere with a touch of fun. 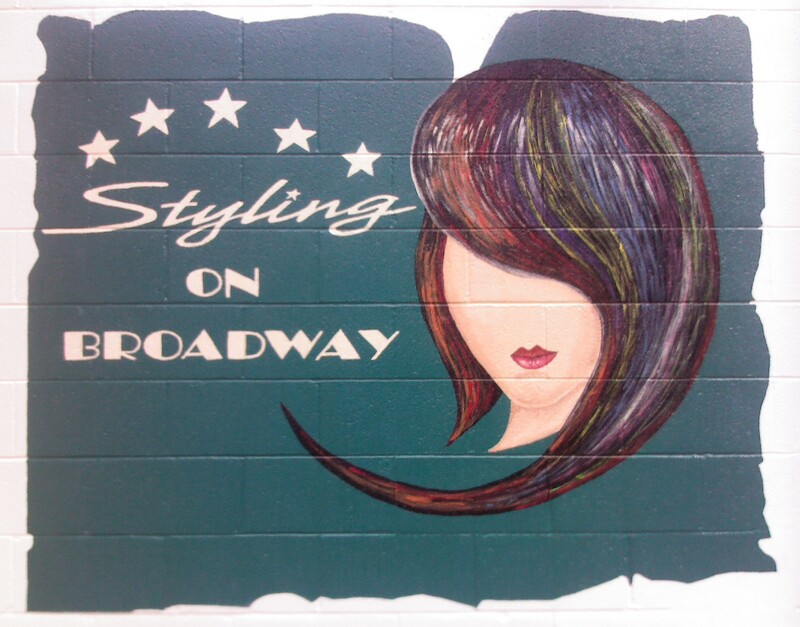 Styling on Broadway, where everyone is a Star. What a wonderful place to be, a serene atmosphere with a touch of fun. I never thought I would own my own business but when Sue made me a generous offer to become my own boss I couldn't say no. Sue's support and guidance have been priceless. After more than 30 years in the business I think it is a wonderful adventure. There are so many people to thank that helped I cannot begin to list them. I know I couldn't have done it without my brother Greg and my husband George. They spent many hours here with wonderful contractors and great friends putting this dream together. The staff from Sue's Salon and Day Spa has joined me in this Salon and I couldn't be happier. They were great to work with when we all worked together for Sue, and have proven to be valuable employees. 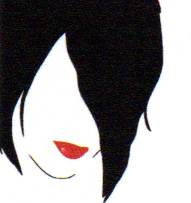 I have added two more stylists to the already existing staff and I think they are great to work with. We offer Spa services as well as all hair services. We do massage and other body enhancing services, along with pedicures, manicures, facials and waxing. We enjoy everyone of all ages, from children to grandparents. Let us help with your special occasion or wedding. We really enjoy making people look their best and the excitement is truly contagious. I am so happy to be part of Geneva and its downtown growth. I have lived here all my life and glad to call this home. I think that Geneva has a lot to offer as a community, and I am proud to be a part of Geneva. I want to invite everyone to stop in and try one or all of our services. The staff is ready to serve you and make your stay enjoyable. Getting a massage isn’t just for people looking to indulge themselves. 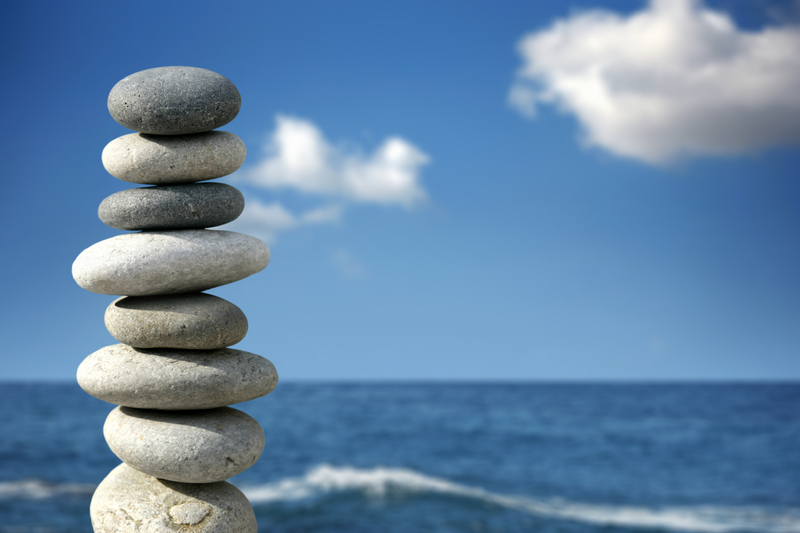 Massage can improve your life through lowering your stress levels. And everybody could benefit from lower stress. Research published in the Journal of Alternative and Complementary Medicine showed massage lowers stress hormones and increases oxytocin, the hormone of love. Oxytocin encourages bonding between people. Cortisol is a stress hormone that gives you an extra burst of energy, increases pain tolerance and immunity; as long as its in small doses. Since most people experience stress on a daily basis they also have excessive levels of cortical. These increased levels lead to more belly fat, high blood pressure, decreased immunity, bone density and muscle tissue. 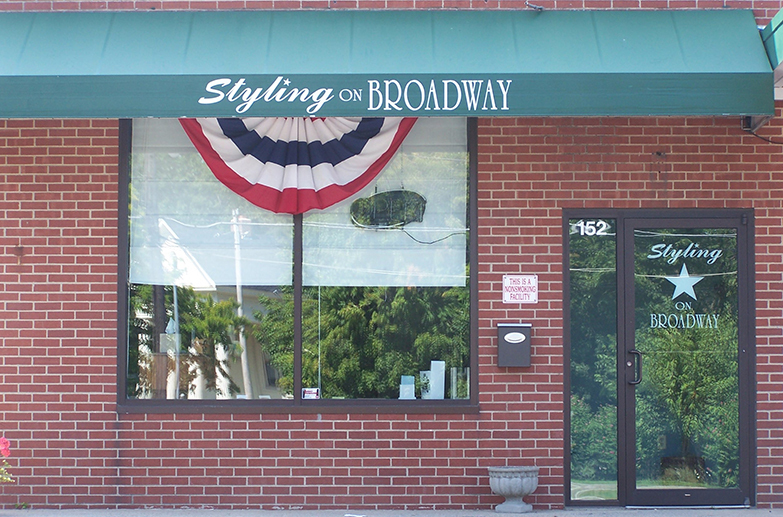 Styling on Broadway, Inc. may suprise you. Check out this homegrown business right here in Geneva, OH. Don't Forget the Men in Your Life. They need a little Pampering too. We offer Massage, Facials, Manicures and Pedicures along with our Hair Services. Remember Gift Certificates Make Great Gifts.